This is as smooth as it gets. RnB singer, Bigma, delivers this sweet song “This Party” with excellent instrumentation. Put this song on repeat while spending time with you. Good listen! 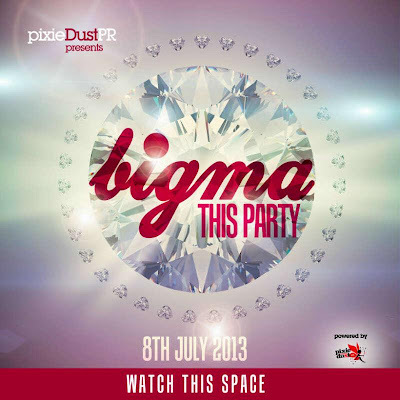 “Pixie Dust PR presents “This Party” by Bigma.